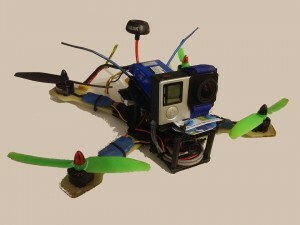 One of our Arkwright scholars, Niall Woodward, has been building a quadcopter. This is an edit from 45 minutes I had to go and fly this evening, trying out some new spots. I didn’t actually break a single prop, despite flying into a tree. I intended to go between the branch below and the one I flew into. If you enjoyed this, subscribe for more!